The hair loss is a common problem worldwide and has affected many people residing in New Zealand. Alopecia is a medical condition that can occur due to numerous physical and physiological reasons. 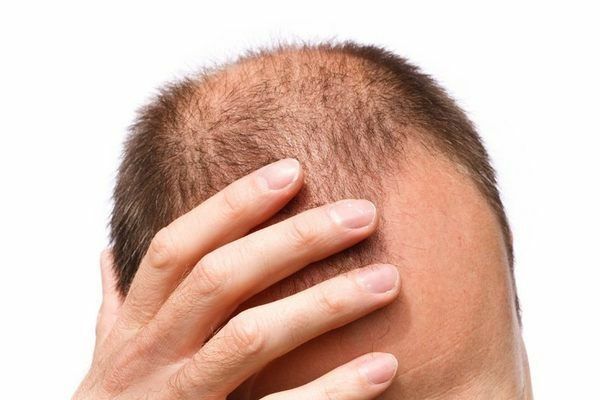 Some of the common reasons that can trigger hair loss are genetics, medication regimes, excessive consumption of alcohol or smoking, receiving cancer treatments, and many more. At the same time, going smoothed head and facing the people in social gatherings and workplace can be a challenge for you and you may lose self-confidence. Finding a perfect cure for the problem can be your new goal. At present, many cosmetic companies promote many products that claim to restore hair loss without undergoing the surgical procedure. But, you must understand that baldness occurs as a result of biological or physiological damage. Therefore, hair transplant is the only option to restore lost hairs. In this article, we bring you some important information on the hair transplant in New Zealand. Continue reading to know more about them. The Follicular Unit Transplant(FUT) is a technique of performing the hair restoration that involves harvesting of the donor strip from the back portion of the scalp to achieve donor hairs. In this procedure, the hair transplant surgeon makes an incision in the safe donor zone and extracts out a flap of skin containing hundreds of hair grafts. Thereafter, the donor hair strip is sent to the hair cutting room for proper storage and dissection. The technicians working in here dissect the graft to disunite the individual follicles from each other. Now, the isolated follicles are prepared for the transplantation and are handed over to a skilled implanter. After this, the implanter fixes these follicles in the slits made surgically on the balding scalp. The Follicular Unit Extraction is an alternate method of performing hair transplant. It has got a wide recognition in the field of hair restoration due to use of hand-held punching tool and scar less nature. In this procedure, removal of donor strip is discouraged and the healthy hair follicles are obtained by extracting them individually with the help of a motorized punching tool. For obtaining the safe donor follicles, the plastic and cosmetic surgeon allows the hand-held punching device to score a layer of skin and reach the root of the selected hair. Now, The selected follicle is lifted by the punching tool and then carefully monitored to ensure its suitability for the transplant. Thereafter, the extracted hair follicles are handed over to the implanter, who settles these follicles individually in the slits made on the bald scalp. Around four to five thousand hair follicles can be transplanted in a single session. It can be performed three to four times in a lifetime. The FUT hair transplant costs cheaper than the FUE procedure. Scarless in nature with the trichophytic closure method. The education and expertise of a hair transplant surgeon. The number of technicians involved. The use of advanced machinery. The standards of hygiene and cleanliness maintained. The reputation of a hair transplant clinic. The hair transplant can cost you higher in New Zealand in comparison to the price of the treatment in India. Getting a hair transplant in India comes with added benefits of medical tourism and allows you to enjoy the dual benefits of receiving best quality hair transplant and exploring the cultural heritage of the place at an affordable price.